As International Women's Day dawned, so did a Women in Sport report that three major sports bodies may face funding cuts because they do not have the required 30% of women on their boards. The requirement, set out in the new Code for Sports Governance, has apparently not been met by the Football Association, the Rugby Football Union and the England and Wales Cricket Board. Furthermore, they were among 33 of 68 sporting bodies who receive funds but do not meet the 30% target. The organisation, Women in Sport, is lobbying for the introduction of fixed term limits for board members - thereby solving the apparent problem that the target 'in effect requires "men to vote themselves off the board"', as explained by Ruth Holdaway, CEO of Women in Sport. 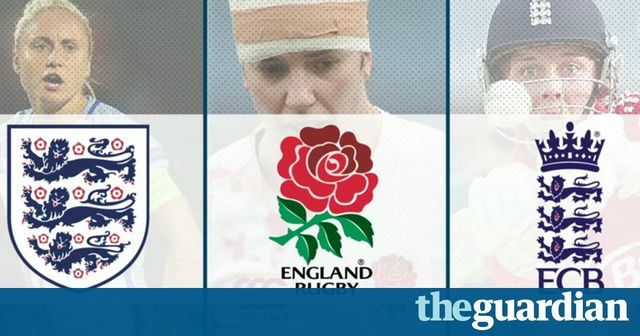 Ruth Holdaway has commented on sport's problem with sexism, highlighting that the structures and practices in sporting bodies make it harder for women to obtain leadership roles and lead to discrimination. Gender diversity is not the only issue highlighted. Ms Holdaway notes that having a more gender diverse board does not mean that the sports body cannot have a more ethnically diverse board. Will sporting bodies address the apparent gender stereotyping in relation to the perception of roles that women are able to do, and change their recruitment practices? Other options highlighted by Women in Sport include the adoption of flexible working practices such as job-shares and part-time working.